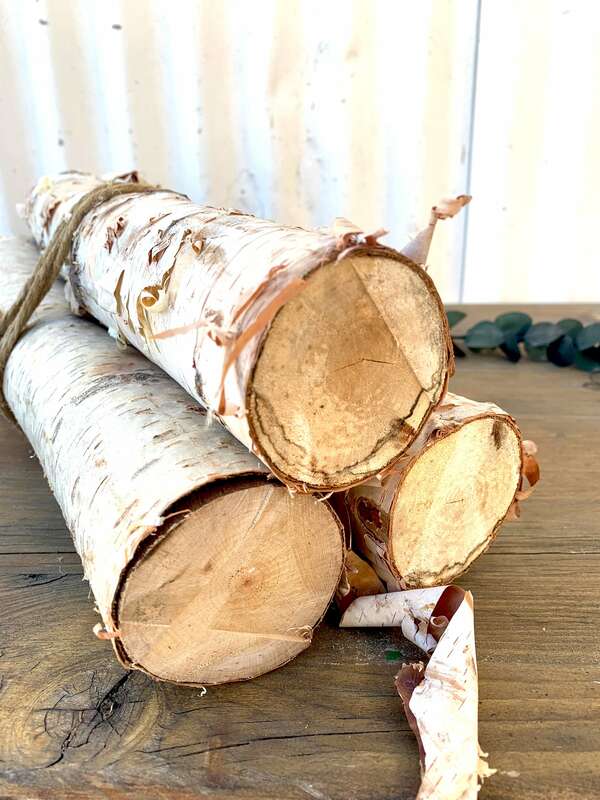 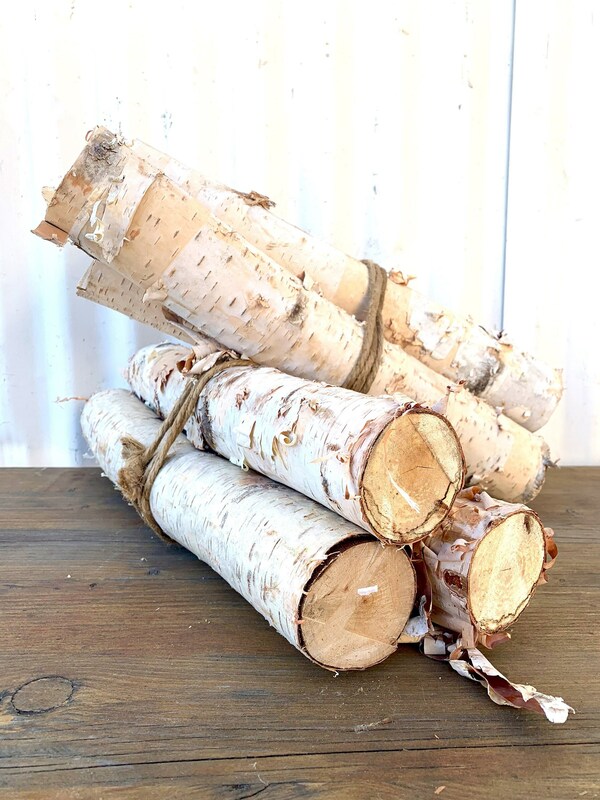 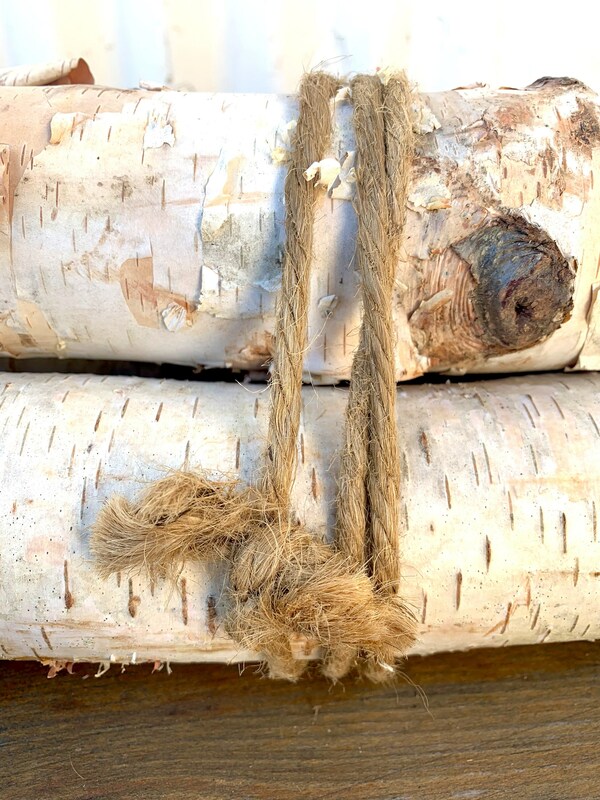 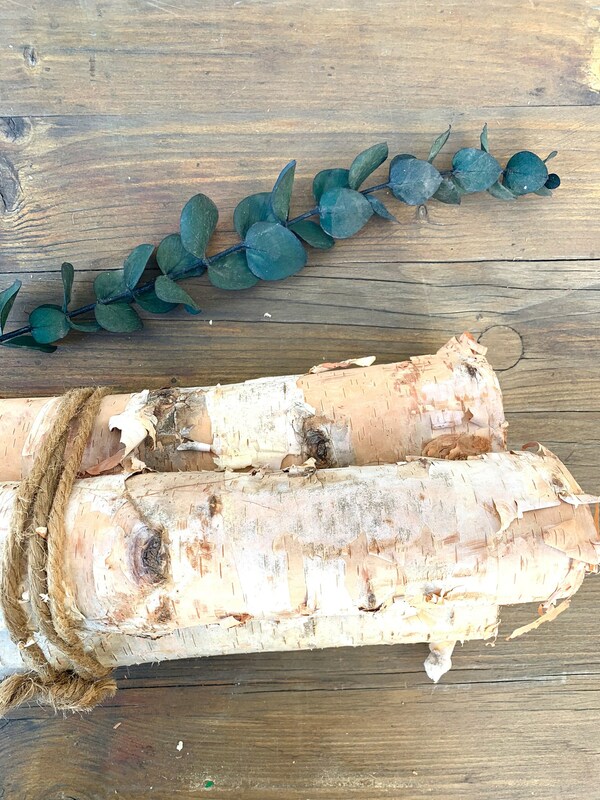 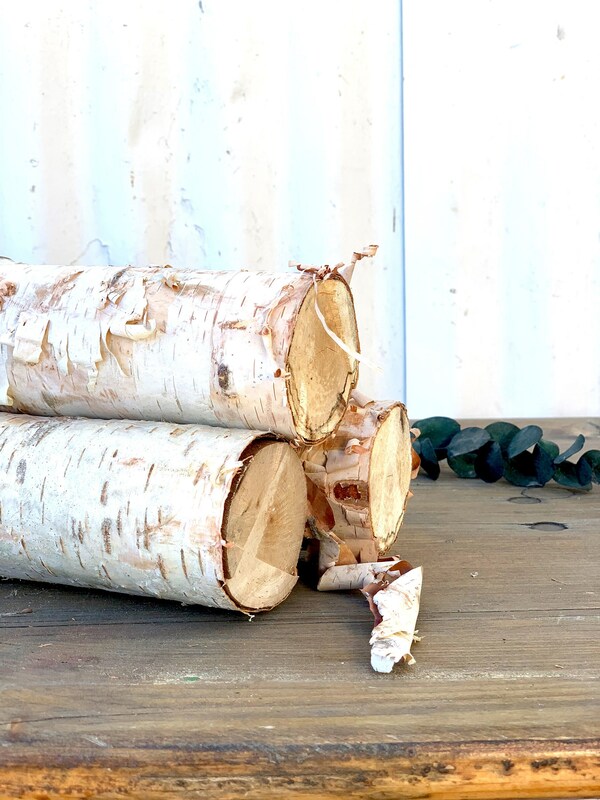 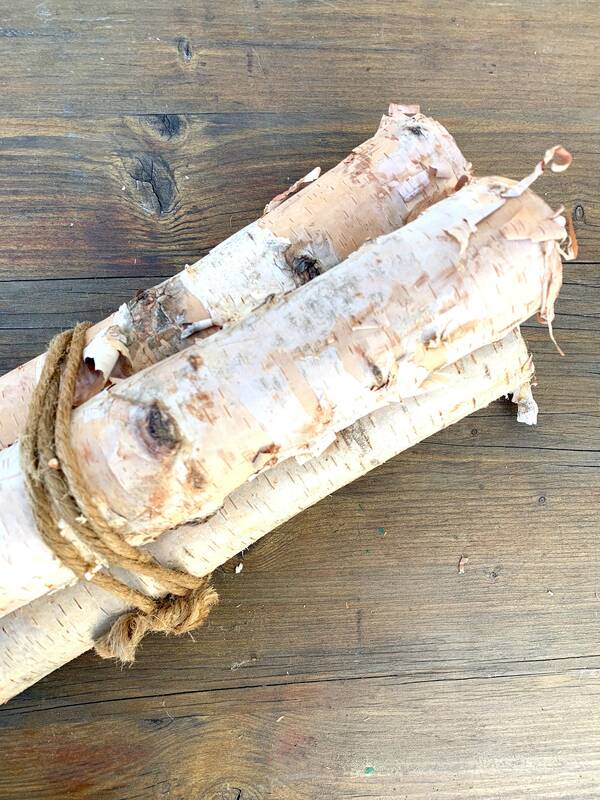 Each Bundle comes with 3 Birch logs about 17" long tied with thick twine. 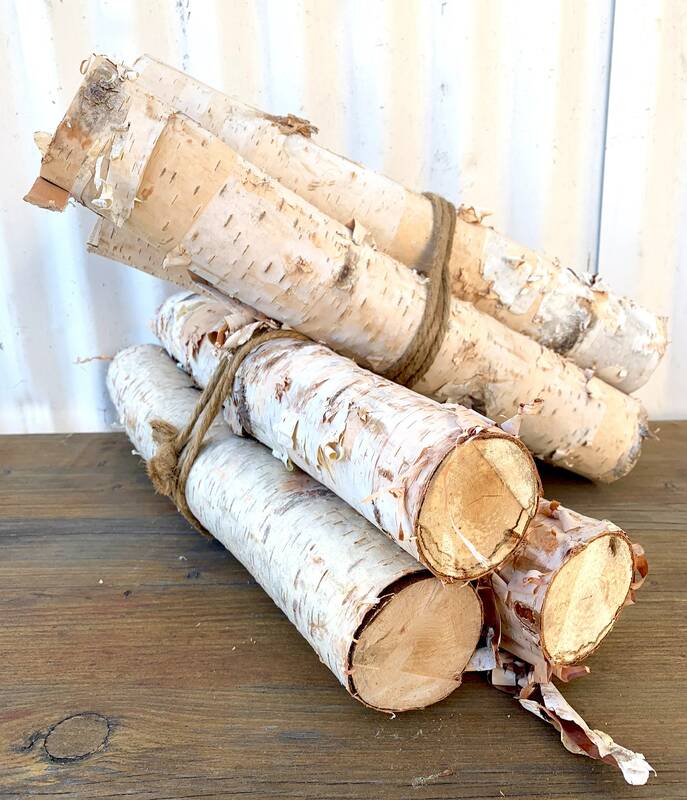 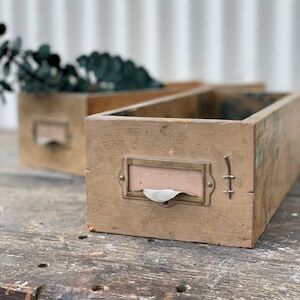 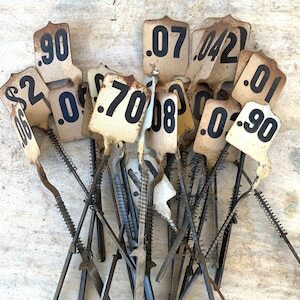 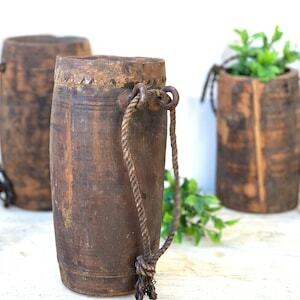 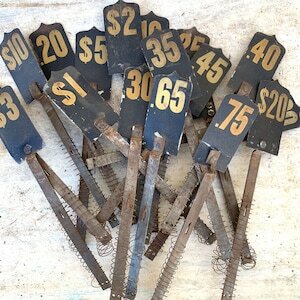 Great to use as decor for your fireplace! 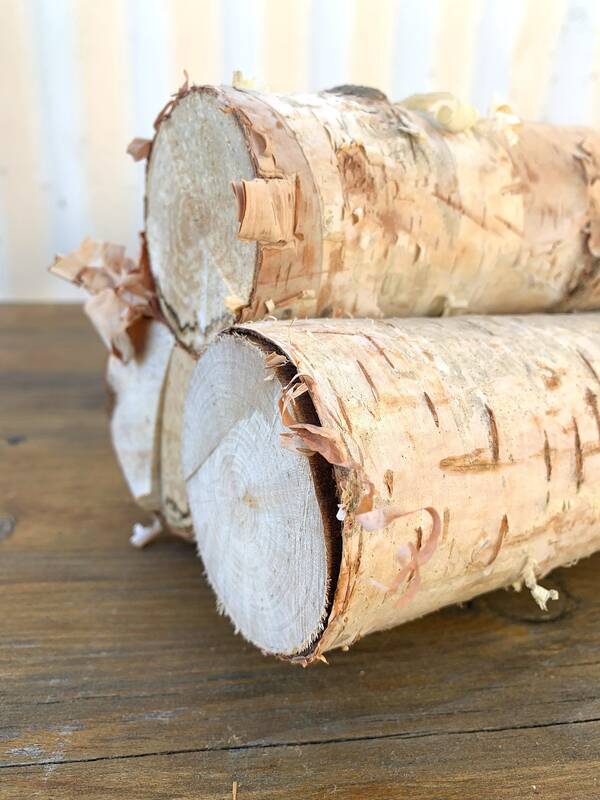 perfect for winter.